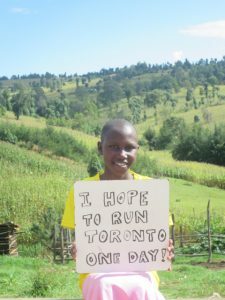 My husband Wesley Korir and I are grateful for the invaluable support that each of us received while in school. 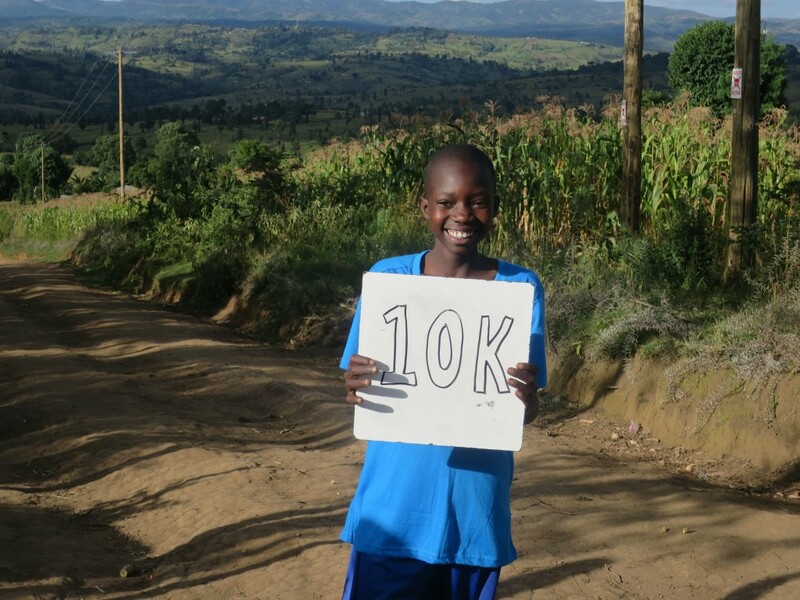 Wesley would not have finished high school without the financial support of Father Walsh who paid his school fees. The excellent coaching and encouragement I received as a young athlete provided a strong foundation for my future success as a runner. Wesley and I are passionate about using our running talents to help others. 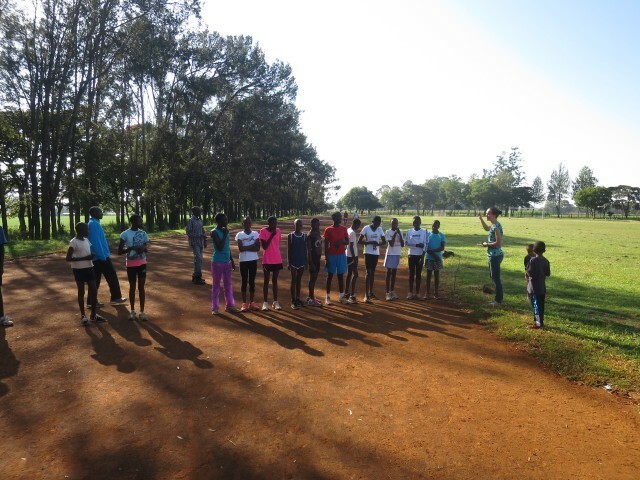 Together with the producers of the documentary Transcend, we have established the Transcend Running Academy in Cherangany, Kenya. This non-profit academy provides academic, athletic, and leadership training to promising young athletes whose families cannot afford to pay the fees necessary to attend high school. possible for these students to attend the Transcend Running Academy and develop their abilities. By empowering these students, we hope that they will become leaders within their communities, helping to overcome poverty in Cherangany, Kenya. 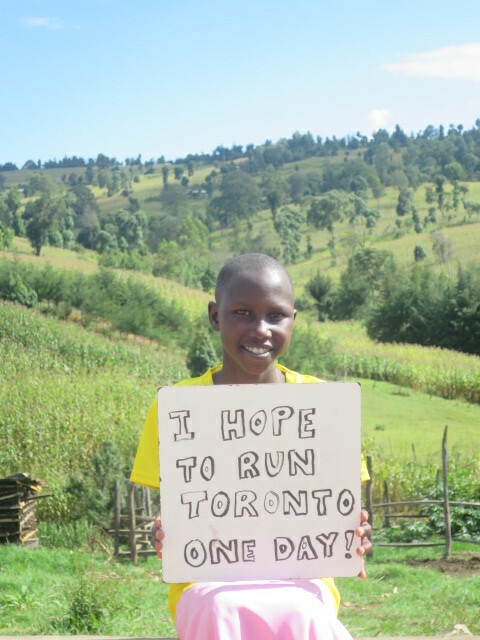 Please consider supporting Kenyan students by sponsoring me as I run the 42.1km of the STWM. Please help me reach my goal of $10,000 with one of the following donations.